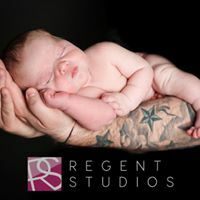 Regent Studios is a friendly, independent photographic studio based in central Leamington Spa. 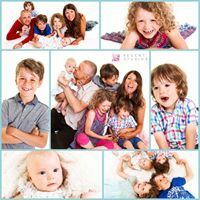 They offer a wide range of Photo Shoots, Photo CD’s and stunning wall products available at very competitive prices. They have recently opened a dedicated newborn studio, providing a relaxed environment to photograph this amazing period in your baby’s life! 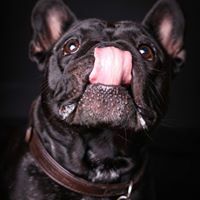 With years of experience and 100’s of happy customers, they strive to make your photo shoot experience one to enjoy and remember. 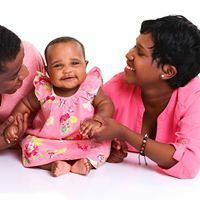 Photo Shoots Offered: Family, Maternity, Newborn in their dedicated newborn studio, Bump-to-Baby, Makeover, Boudoir, Couples, Pets, Graduation & Business Portraits.